I can record videos in slow motion with my Mi8 at 240fps, I can preview them and change when the slow motion effect should be applied, then I press the button to save the edited video and a pop-up with a progress bar telling me the that the video is being generated appears at the bottom of the screen. That pop-up disappears before finishing, and the video is not being saved anywhere in my phone. 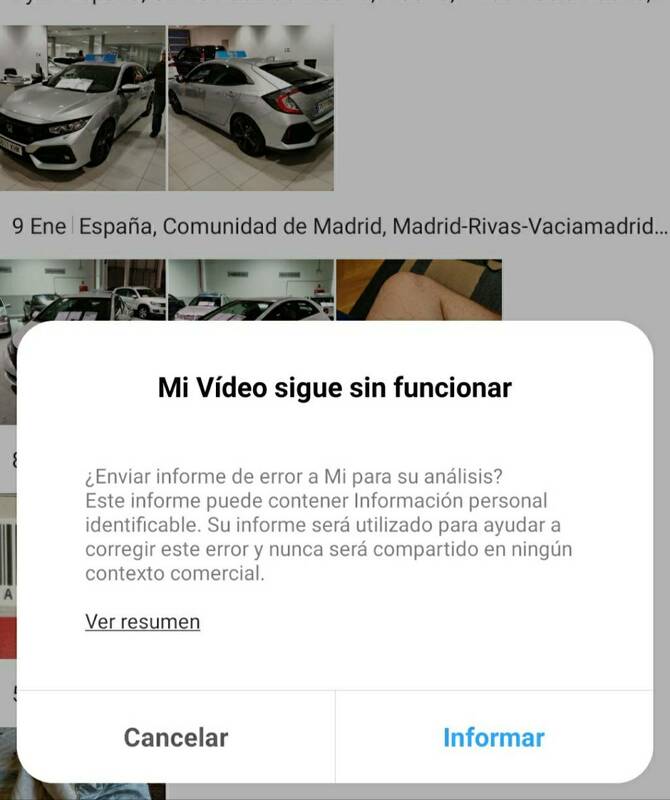 If I keep pressing the button to save the video, I get a pop-up telling me that Mi video app keeps crashing. I don't know if it's a problem of MIUI itself or a problem with Xiaomi.eu rom. I have the same issue in my Mi Mix 2S, in the last EU version of this past friday :/. And the slow motion vids are not compatible with google photos app. It used to work better.